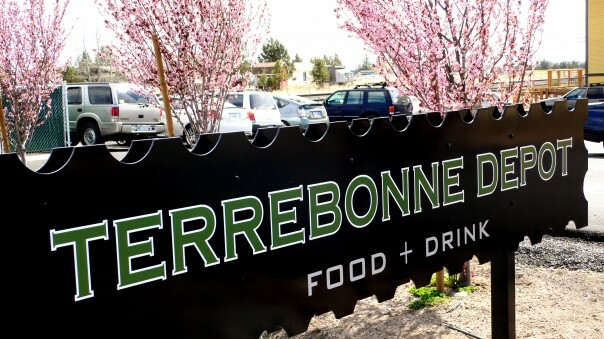 Terrebonne Depot is a full-service restaurant featuring locally grown foods in a unique, casual environment. The New American cuisine is prepared according to season and showcases the wonderful variety of flavors found in the Cascade region. 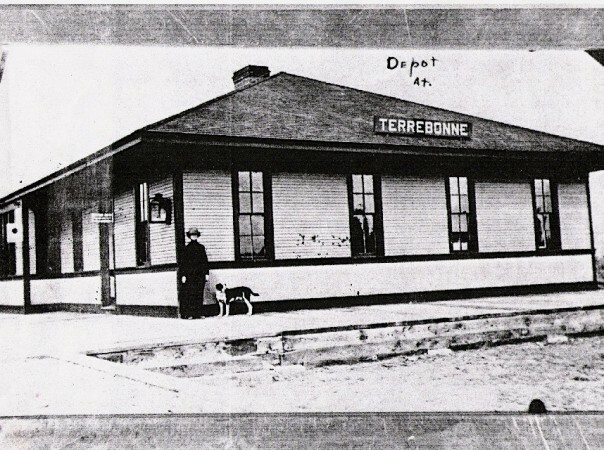 Terrebonne Depot celebrates the history of the original Oregon Trunk Railroad, with stunning views of Smith Rock State Park and the Oregon Cascades. For much of the latter half of the 20th century, the depot sat abandoned. In 2005, the current owners initiated the historic structure’s meticulous and award-winning renovation. In doing so, they found that the original building was not fastened to a solid foundation, but was in fact perched on 40 eight-inch by eight-inch old-growth-fir pier blocks. To accommodate a new poured-concrete footing, the entire building had to be hauled 36 feet west. This was done by slowly sliding the entire edifice atop makeshift rails—a fitting journey for a former train station. 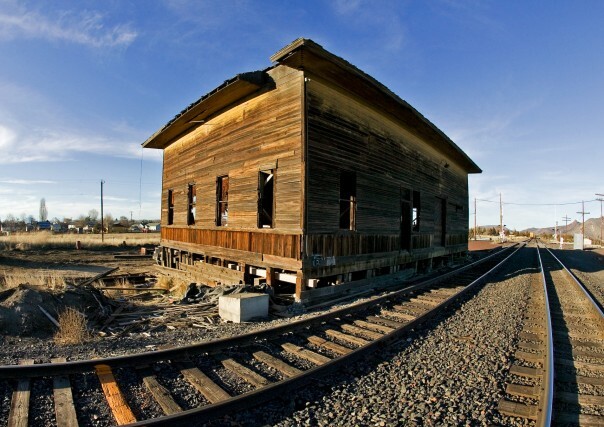 Constructed in 1911 as a nexus for the burgeoning Oregon Trunk Railroad, the Oregon Trunk Passenger Depot was originally a one-story edifice that welcomed passengers and freight from the east side of the railroad tracks—directly opposite its present location.